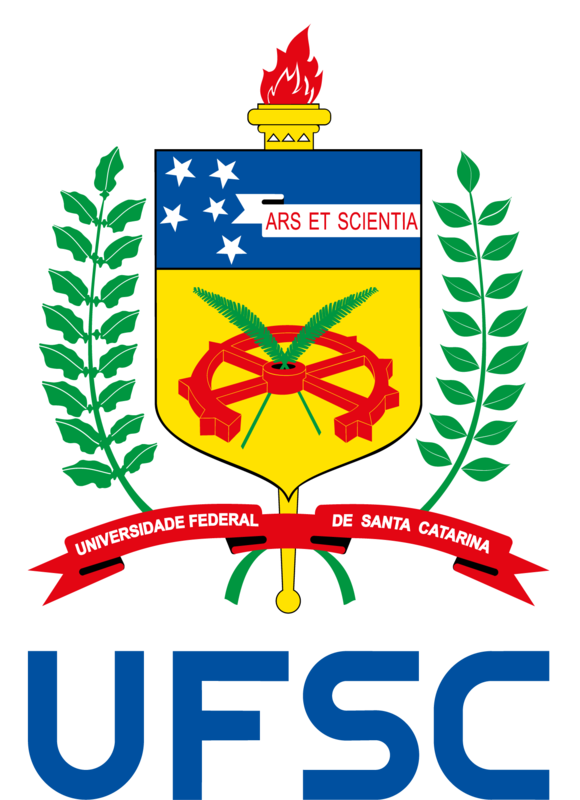 2014 – current – Environmental recovery of campus woodland by agroforestry and permaculture phylosophy – It is a partnership of UFSC Environmental Management, Permaculture Study Group and Woodland Restoration Commission. The aim is the practice of permaculture and agroforestry to recovery a degraded woodland, food production and critical environmental education. 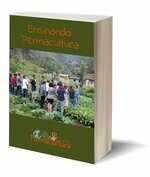 2016 – PermaChico: Permaculture Franciscan Formation: A São Lourenço de Brindes Franciscan Province initiative. This project envolves a 120 hours course and aims a PDC formation for seminarians in Almirante Tamandaré, Paraná southern Brazil. 2014 – 2016 – Permanent land – The extension phase aims educate people to use organic food production techniques proposed by permaculture and understand how it can contribute to a better life quality status. The project was developed in Florianopolis metropolitan area. 2013 – 2014 – Permaculture at school – It is a cooperation with NEPerma and Maria Conceição Nunes basic school, located in Florianópolis. The project aims to use permaculture philosophy to develop a environmental education for children.